The existence of the National University of Lesotho (NUL) Innovation Hub is one of the much needed developments in a quest to incubate entrepreneurial culture among the students. These were the remarks of His Majesty King Letsie III, who is the NUL Chancellor when delivering a keynote address at the official launching of the Innovation Hub that took place in Roma, Maseru on Wednesday. His Majesty said the hub should bridge the gap between inventing a marketable product and the actual marketing of the product, saying that should also provide platform for incubation of business models from the stage of conception up to the stage of mass production. He said the launch should further assist the concepts presented during the two events that the University hosted in January this year that focused on science and research where 200 participants from 30 countries attended to present and discuss their scientific research work. 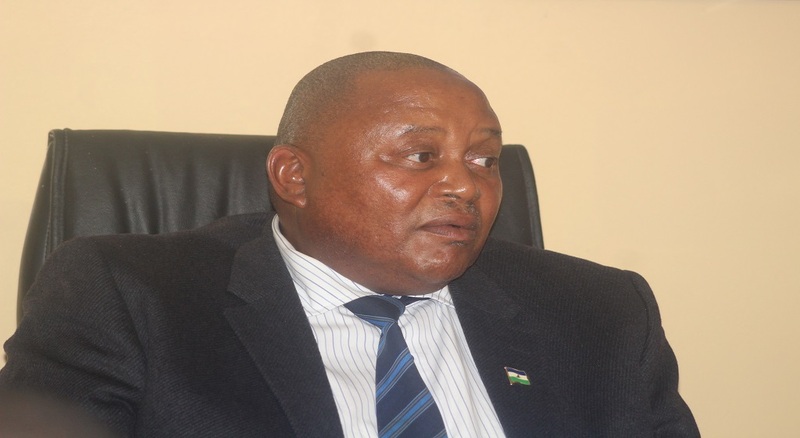 He noted that a series of business projects were witnessed in the past recent years that came out of NUL and that if well developed, the projects have potential to touch the lives of ordinary Basotho and contribute in a meaningful way to the economy of the country. His Majesty added that innovation hub should provide support to young people both in terms of finances and expertise. 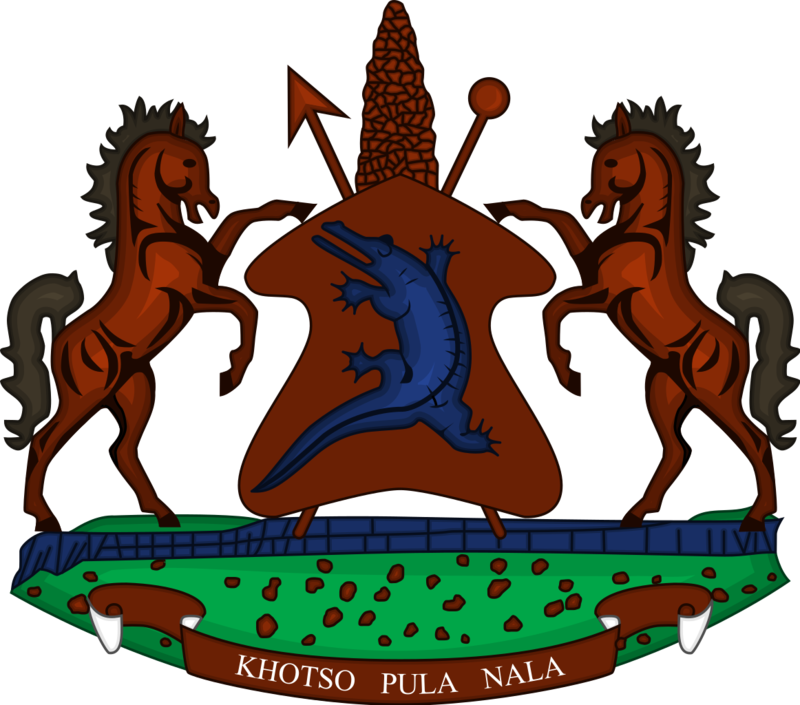 He therefore commended NUL for the initiative that has the potential to lift Lesotho to a higher level of economic development, saying the hub and related projects that were launched (are a culmination of the long but fulfilling journey that will provide a fertile ground for the NUL community to dream and innovate. “We are equally delighted to note that some serious efforts are underway to establish an industrial park in the Roma Valley that will highly be useful to the innovation hub,” he said. He further said the significance of science and technology in innovation and as a game changer cannot be over emphasised as they can be instrumental in providing knowledge and empowering the younger generation by equipping them with skills and expertise to tackle basic problems related not just to food, health, water and sanitation but also to the environment and energy. His Majesty expressed hope that the commercial banks and similar financing institutions will partner with NUL and provide the much needed capital for deserving business ventures. He added that the involvement of the University in developing business models started a couple of years ago with the launch of the Sebabatso Yoghurt factory which was followed by other projects developed at NUL. Some of the projects started doing meaningful business that include the process of incubation, guidance and support provided to them even before the formal launch of the hub. A few other products such as Bohlale biscuits, Mohalalitoe soaps, PIUS XII Automatic egg incubators and sign language interpreter software are also to be incubated as the first phase of businesses of the hub, His Majesty further mentioned. ‘We remain optimistic that the hub and envisioned industrial park are going to address the issue of unemployment in a completely different way of developing job creators and not job seekers,’ he said. 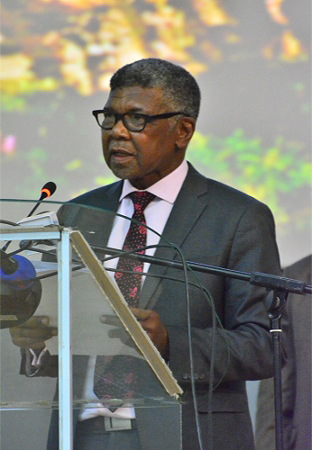 Also speaking, NUL Vice Chancellor, Prof. Nqosa Mahao said the University is working tirelessly to develop and produce students who can be entrepreneurs and contribute towards the economy of the country. He commented that the world today is working and encouraging young people to be innovative hence the initiative undertaken by the University to develop such. Prof. Mahao thanked all stakeholders that supported the university to set up the innovation hub for the development of the university and students. 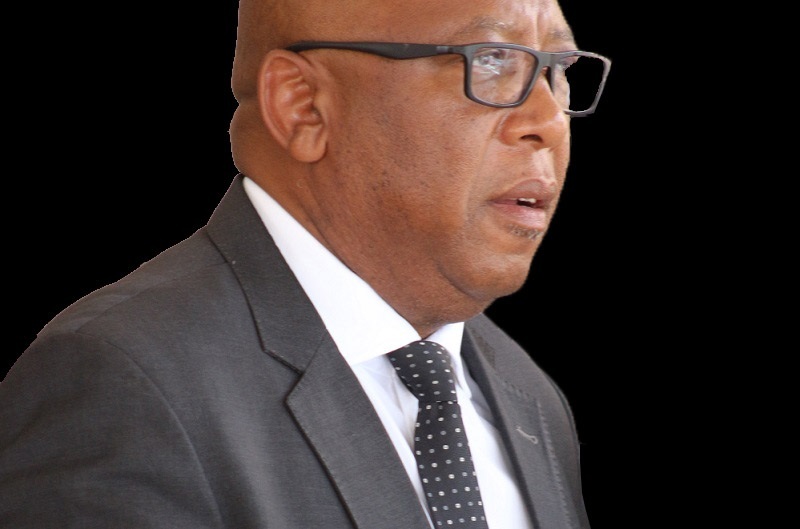 He said a number of initiatives are underway to achieve the culture of entrepreneurship in students, saying the NUL of today should be different from the one of yesterday with the programmes it offers to help Lesotho to grow economically. He said the University is in the process of starting the school of engineering within the NUL and that the government has already agreed to sponsor the school. Also speaking was the Minister of Education and Training, Prof. Ntoi Rapapa who commended NUL for launching the innovation hub in line with other projects aimed towards economic development of the country and provision of business skills for the students. He promised that the government will continue to support the university to undertake its business initiatives for development. 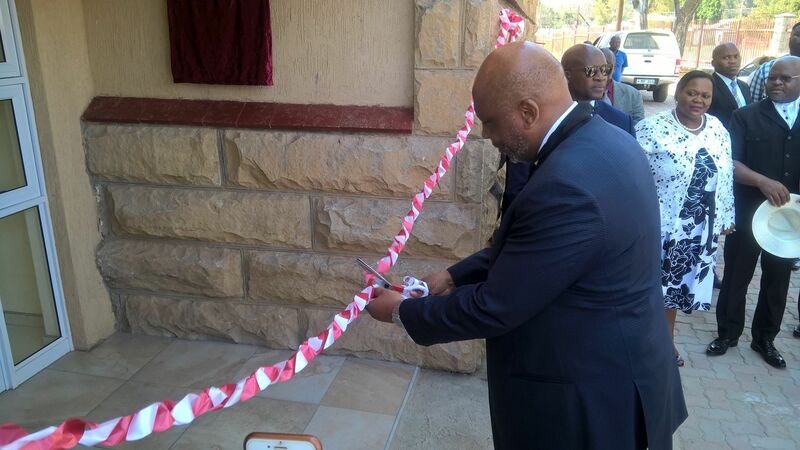 The ceremony saw the cutting of ribbon at the innovation hub, bohlale bisciuts and sebabatso yoghurt plant by the University Chancellor.